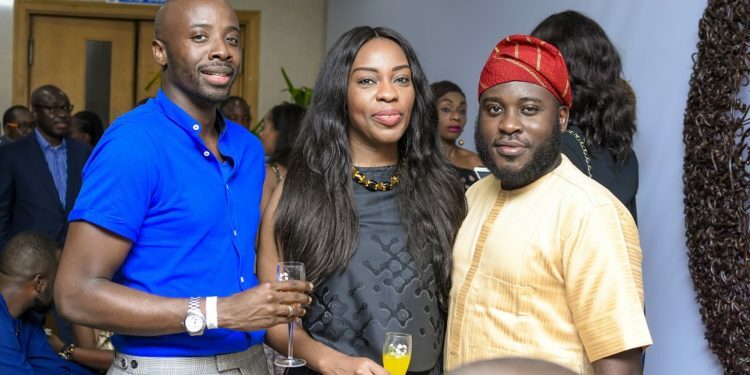 Day one: ART X Lagos’ VIP Preview – The Art, The People, The Experience. 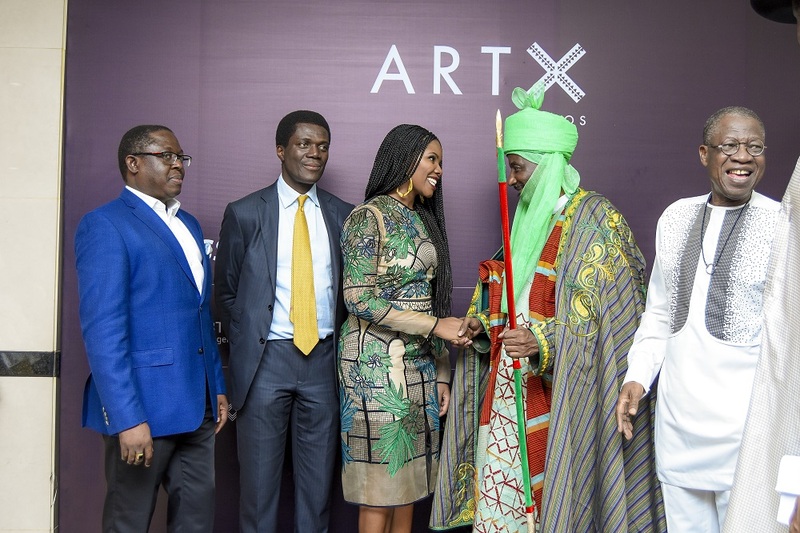 The 2017 edition of ART X Lagos opened last night as a sea of the city’s finest thronged the VIP preview of this year’s array of featured works and installations. 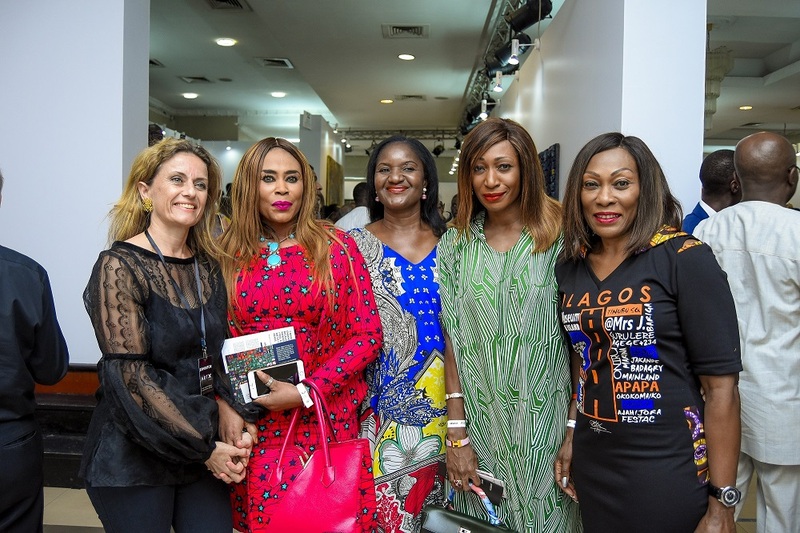 The 3-day art fair is featuring 14 leading international art galleries and over 60 artists from 15 countries across Africa and the Diaspora. 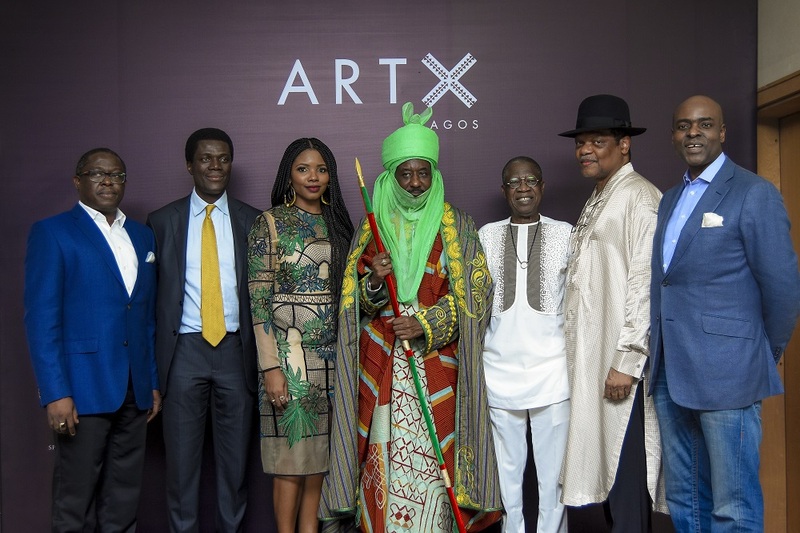 ART X Lagos was declared open by Special Guest, His Highness, Muhammadu Sanusi II (CON), Emir of Kano. 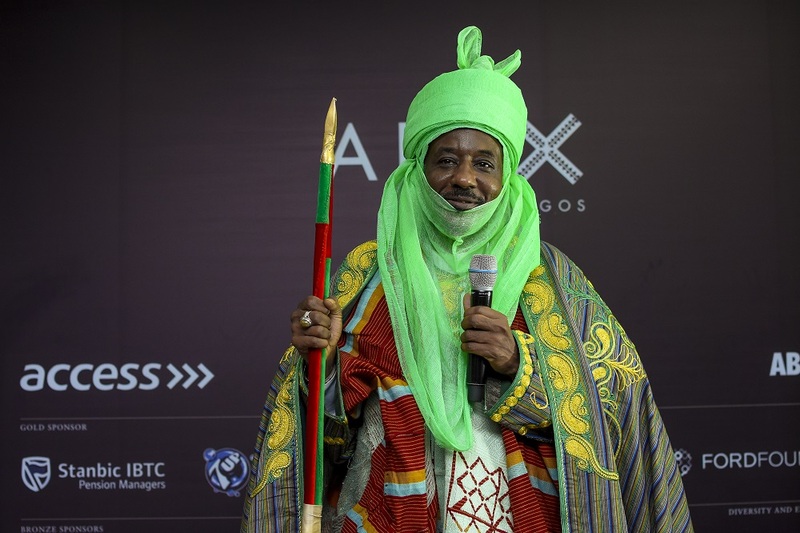 The Emir was joined by The Honourable Minister of Information & Culture, Lai Mohammed, and a wide array of dignitaries from corporate and social Nigeria, as he completed the opening formalities. 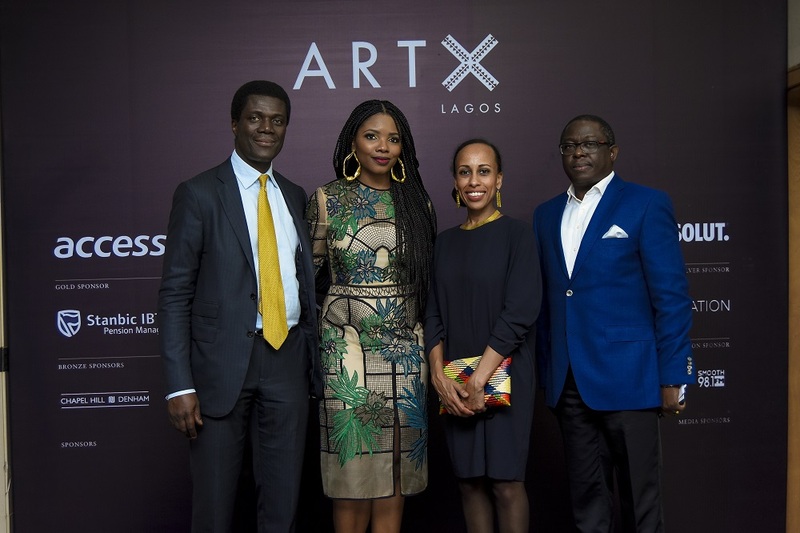 In only its 2nd year, ART X Lagos has already emerged as the premier international art fair in West Africa. 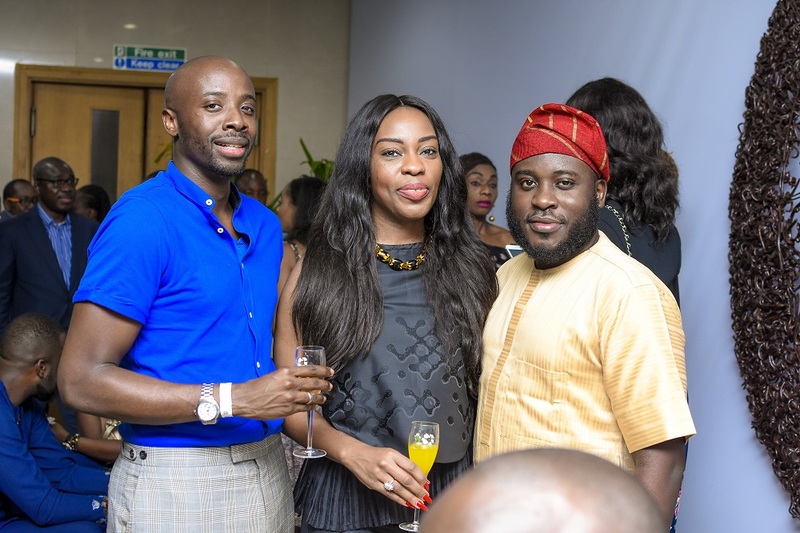 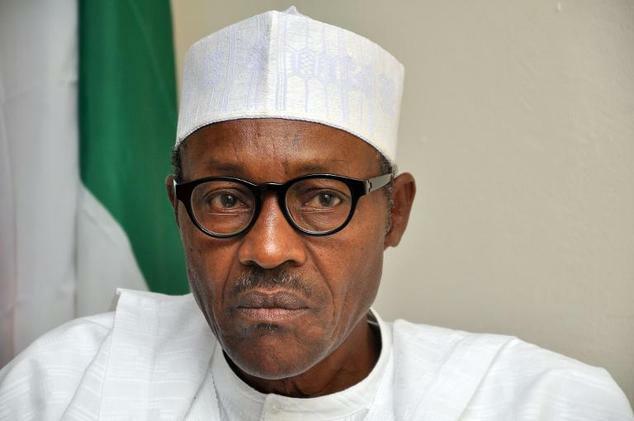 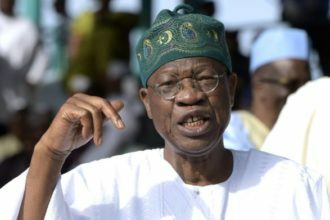 With the success of its 2016 maiden edition, which drew an audience of over 5,000, the 2017 edition promises a much larger turnout and record of sales and engagements. 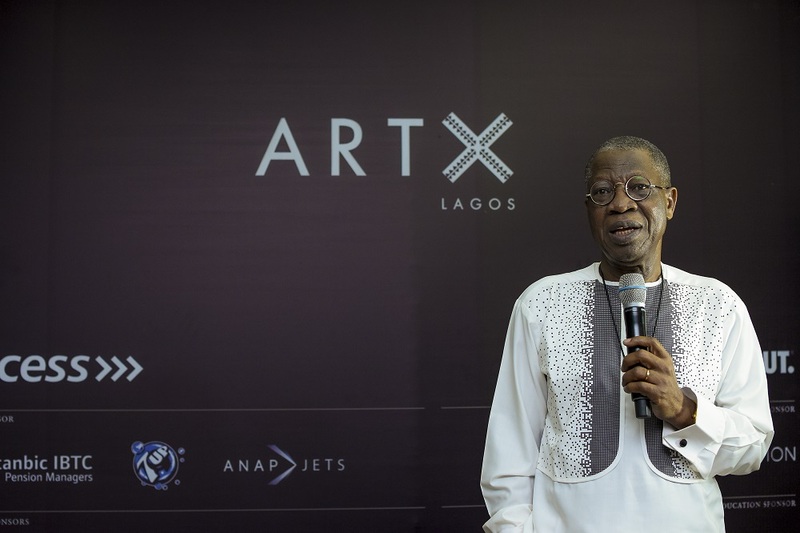 ART X Lagos 2017 promises a weekend of fascinating content, set to a wide and diverse audience. 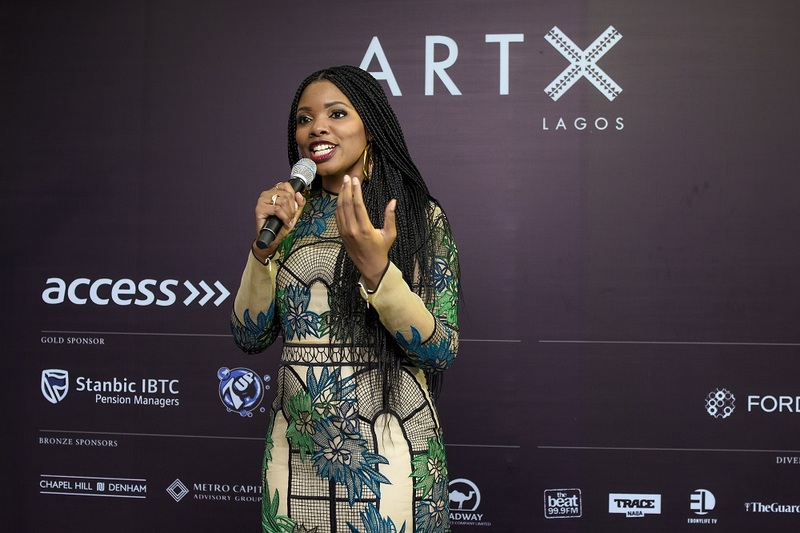 Features include the exhibitions, specially curated installations, a programme of talks, the ART X Prize, and audience favorite – ART X Live! 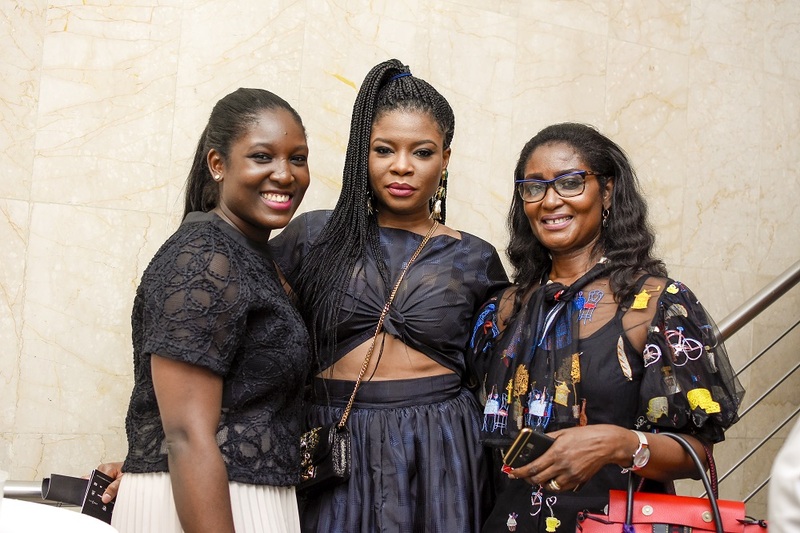 Enjoy the images from Day One.